Gramophone: Editor's Choice June 2013. 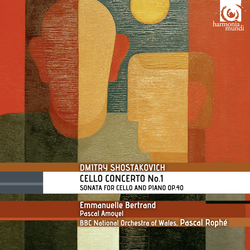 Here are two masterpieces for cello by Shostakovich, written 25 years apart. The insolent Sonata op.40 of 1934 – contemporary with Lady Macbeth of the Mtsensk District, the opera soon to plunge its composer into disgrace with Stalin – was answered in 1959 by the bitter self-questioning of an artist who seemed to have sunk into depression. 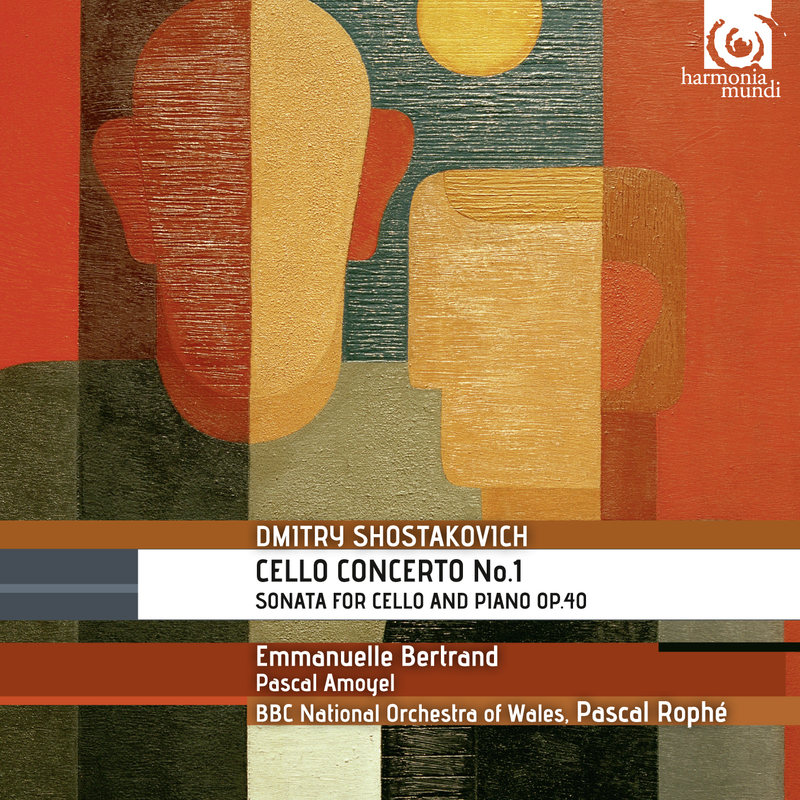 This Cello Concerto ends with a wicked caricature of true joy, adding the final touch to the extreme polymorphism of a traumatised humorist who had long since learned not to laugh . . .